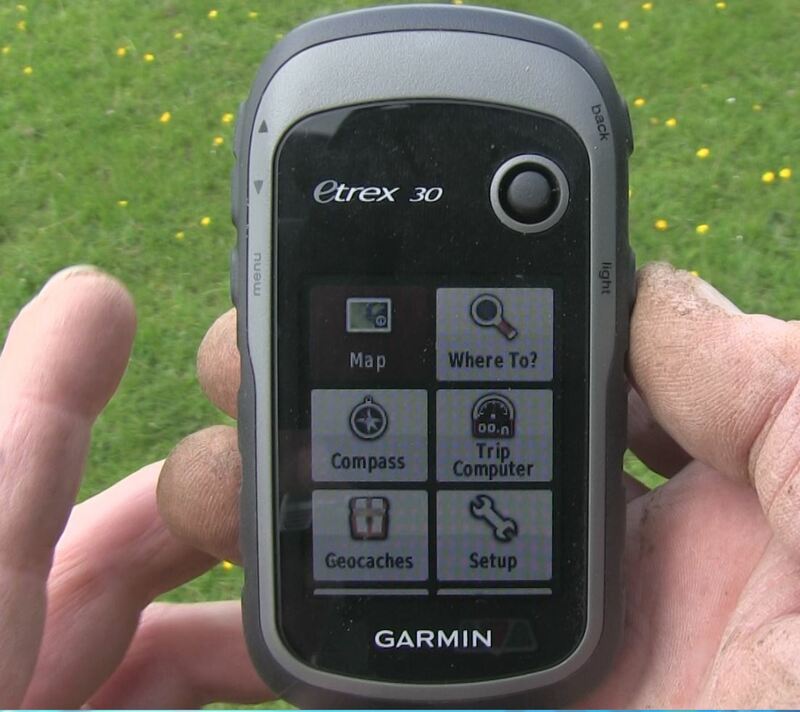 The Garmin E Trex 30 – Not a full review but a few things you should know before purchasing. Having recently borrowed a Garmin E Trex 10, I soon realised that the features installed were not what I wanted for my metal detecting needs, so after some homework and decided to go for the Garmin E Trex 30, it had a lot more to offer and was going to be ideal for plotting my finds while out metal detecting, especially when hunting in heavily wooded area’s because the E Trex 30 uses the superior Russian satellite system called Glonass according to reports this system could easily penetrate heavy tree canopy and work under some difficulyt conditions, where as the UK satellites quite often have trouble getting a stable lock. The E trex 30 can run GPS and Glonass at the same time or they can be selected individually, accuracy was down to about 3 feet when I tested the unit for the first time. The E Trex 30 was quite easy to operate in the field, it took a little practice at first, like all things new we think we know it all then read the manual….which in this case was non-existent. I had to rely on video’s and web sites to gather enough information to become semi confident. I got my unit from Amazon which offered the best price. In order to use this unit you have to download the Basecamp software, which is clumsy and looks like it was designed on a windows 98 system, I had all sorts of problems at first it wouldn’t recognise my passwords or device, then I spent a long time on the phone to the Garmin on-line help, who were pretty good to be fair. The eTrex 30 adds a built-in 3-axis tilt-compensated electronic compass, which shows your heading even when you’re standing still, without holding it level. Also added is a barometric altimeter which tracks changes in pressure to pinpoint your precise altitude, and you even can use it to plot barometric pressure over time, which can help you keep an eye on changing weather conditions. What a disappointment !! 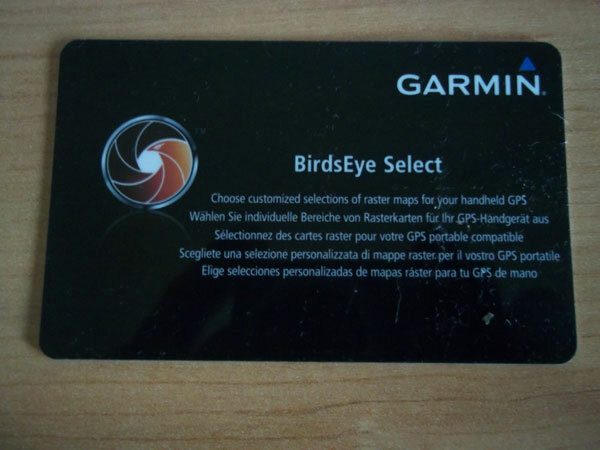 !, first I purchased the Birdseye maps thinking they were like Google Earth….wrong ! they were just maps, so then I had to subscribe to the Aerial maps in order to get somewhat closer to what I wanted. Sadly when you subscribe you can only choose a very small section of the map at a time and then download it……More is explained in my video. The Garmin E Trex 30 is a good solid unit, and very functional my only real complaints are the map downloads and the hard to understand Basecamp software. One Response to "Garmin E Tex 30 test"
Very good post, i think you can make detecting101.co.uk go viral.